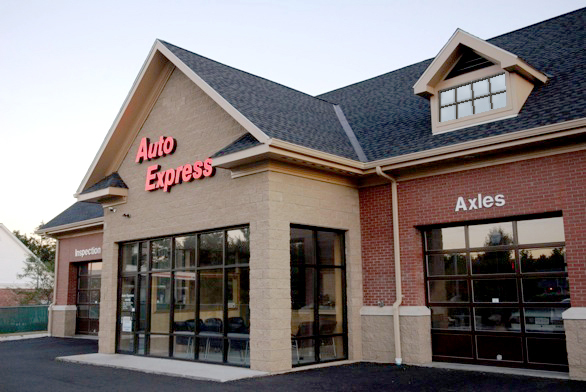 A 4,500 sf auto service center that provides complete mechanical and inspectional services for passenger cars. It is located within a collection of old and small commercial and institutional buildings in a quiet suburban neighborhood street. 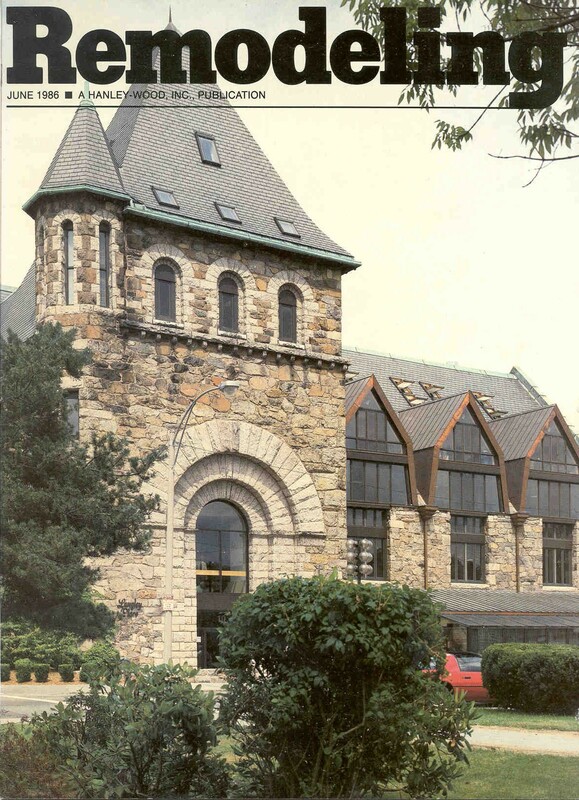 Rehabilitation of a historic Methodist Church to create a mixed-use office and retail center at Newton Center. The program included adding two new floors within the existing main hall and building envelope, subdivided into multiple individual offices, and converting the basement into retail spaces. 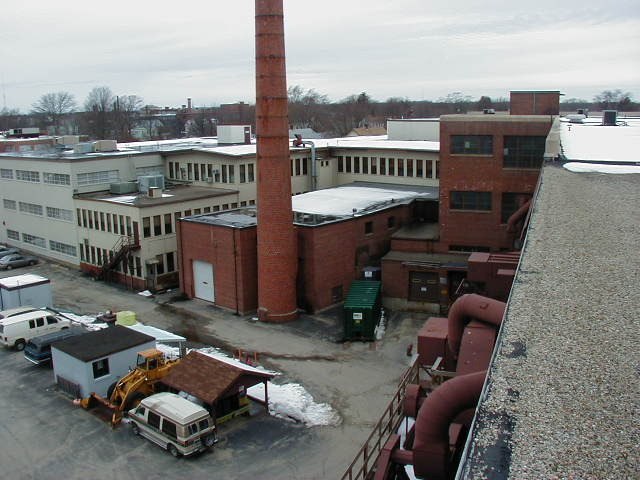 A manufacturing building developed throughout the years in multiple phases, was rehabilitated as a distribution center for Swank, the world’s largest men’s and women’s jewelry manufacturer and distributor.